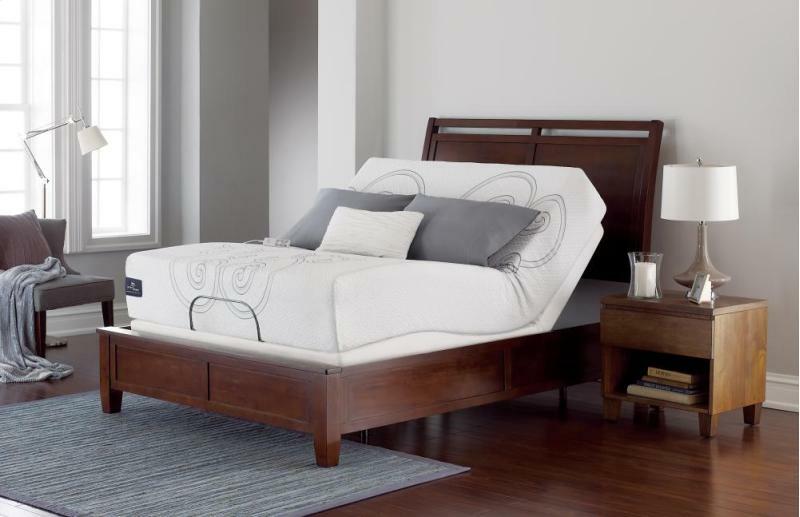 Serta is a trusted name brand when it comes to sleep, and their Perfect Sleeper is one of their most popular models. It is made to address five of the most common problems people have with their beds, and is available in many different levels of firmness and comfort. Serta uses high-quality materials to create mattresses that are comfortable, durable and available in a wide range of prices. The Serta Perfect Sleeper could be the right choice for your next bed. Restlessness: Tossing and turning to find a comfortable position, only to have to readjust a short while later. Poor lumbar support: It may be common for you to wake up with a horrible pain in your lower back, numb legs or other problems caused by poor support while you sleep. Overheating: Your body changes temperature throughout the night and the environment can cause your bed to get a little too toasty. Restless partner: Your partner’s tossing and turning could be a source of tension if your bed transfers their motions to you. Sagging springs and sides: You could find yourself rolling off the bed if the sides have started to sag, or sinking into the middle of the bed if the springs have begun to sag. Serta’s Perfect Sleeper is made with these problems in mind, and is very comfortable because it provides great support, dampers the motion from your partner’s movement and incorporates special technologies to prevent sagging and overheating. The Perfect Sleeper is available in Memory Foam, as well as with traditional coil springs – both provide outstanding comfort and value. While Serta’s offerings are typically low- or mid-priced, the comfort they provide is what you’d expect from a much more expensive mattress. Imagine waking up feeling refreshed and ready to go, rather than bleary-eyed and tired! Yes, there are lower-priced beds on the market. But do you really want to trust your sleep quality to just any old mattress? Serta is a recognized and trusted leader in the sleep industry. The Perfect Sleeper would be a steal at twice the cost of a cheaper bed, because you can’t put a price on being well rested. 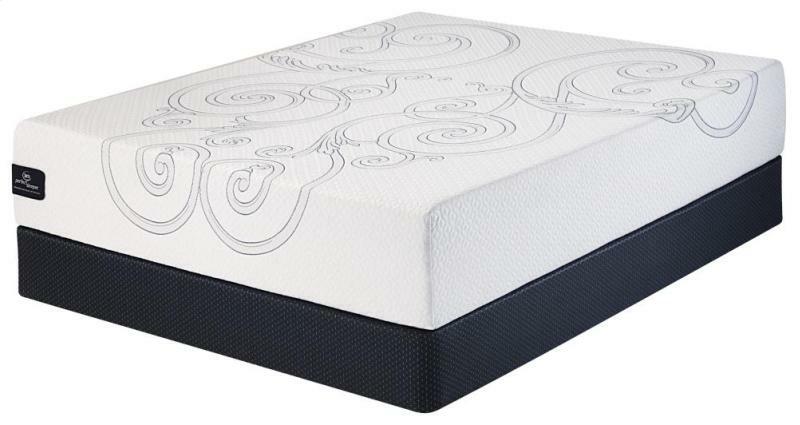 Mattress360 offers a wide range of mattresses from Serta, Stearns & Foster, Sealy and more. If you’re wondering where to buy Serta mattresses, the answer is Mattress360. Stop by or call us today to get your next mattress and a great deal from your local Glendale mattress store.